5 Water Problems That Suggest You Need Plumbing Repair | Weilhammer Plumbing Co. Inc.
As a homeowner, you are mostly in tune with your home’s plumbing system. So when something is “off”, you tend to notice right away. Conversely, if you are mostly unsure about the overall condition of your home’s plumbing, it helps to have it inspected by a professional plumber. You can also look for common signs of plumbing problems yourself. Frequently, indications of plumbing deficiencies can be seen in one of our everyday basic needs: water. There are 5 issues that can happen to your tap water than can strongly suggest something is wrong with your plumbing system. Continue reading to learn what these top 5 warning signs are, and what you should do if your home is showing one or more of these problems. When you fill a glass up with water from your kitchen sink, the color should be clear and crisp. There should not be a surplus of floating debris, nor should the water appear cloudy or dirty. 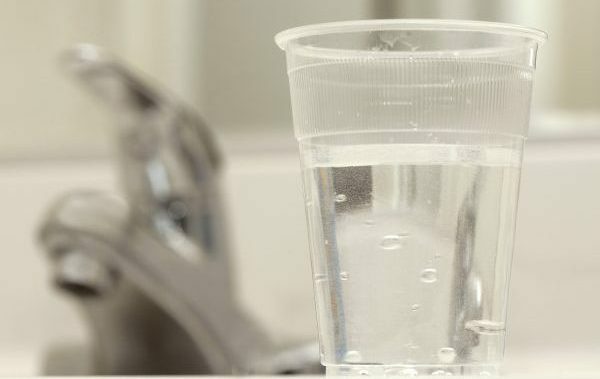 If it does show any of these signs, there could be a problem with your water quality. You may be able to solve this problem with water line replacement, water purification, water filtration, reverse osmosis, and more. If your tap water smells bad, it is a strong indication that something is wrong in your plumbing system. The type of problem can often be identified by the type of smell. A rotten egg smell suggests that your water has a high concentration of hydrogen sulfide gas. These odors often develop inside hot water heaters as a result of low chlorine levels, high sulfate levels, and even stagnant water. The best method for getting rid of water heater odors caused by bacteria and other elements is to sanitize the water heater tank, which requires professional plumbing service. If your tap water smells like garbage, it could likely be coming from bacteria growth in your drains that come from food, soap or other materials sitting in there. The most effective resolution would be to sanitize your pipes and drain. If you notice that your water pressure is decreasing or suddenly very low, there is something going on with your plumbing system that requires professional attention. Although low water pressure could be a sign of many plumbing problems, the most common causes usually involve clogs or obstructions of some kind within the pipes. If you are experiencing water fluctuations, the first place to investigate would be your water heater settings. Check on them to ensure they are set to the proper temperature. If the setting is correct and you are still experiencing highs and lows in water temperatures, the problem could be with your water heater. This requires professional Indianapolis water heater service. Water bills usually steady out to a consistent amount after living in the same residence with the same number of occupants for a long period of time. So when the water bill is suddenly very high, there is a good reason to investigate. The most common cause for increased water bills are water leaks, which require immediate professional inspection and repair. Other reasons for increased water bills is a running toilet, dripping faucet, water softener defects, lawn watering, filling up the pool, and water cooled air conditioners. Call Our Plumbing and Water Heater Professionals Today! 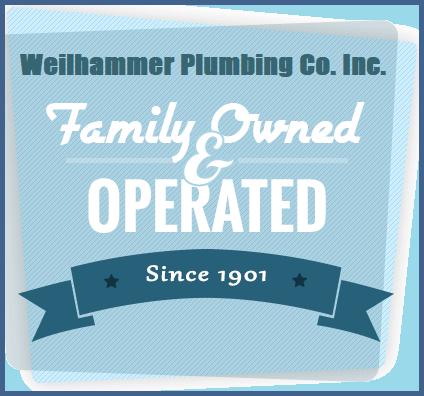 Call Weilhammer Plumbing Co. Inc. at 317-784-1870 when you need a licensed Indianapolis plumber you can trust. 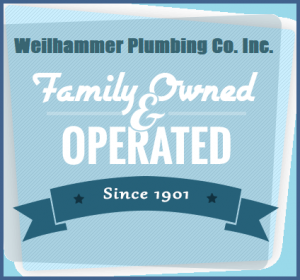 Owner and master plumber, Mark Weilhammer, has more than 60 years of experience in the plumbing industry. He can provide plumbing repair, replacements, diagnostics, installations, equipment sales, and much more. We also offer free estimates, free plumbing advice, and even free haul-away for old plumbing appliances like water heaters, water softeners, sump pumps, and more. This entry was posted in Water Heaters, Water Leaks and tagged cloudy water, Indianapolis Water Heater Service, low water pressure, no hot water, signs of plumbing repair, smelly water, water problems. Bookmark the permalink.